Bicyclists of Iowa City, known as BIC, is a bike club with over 450 members from the Iowa City area. 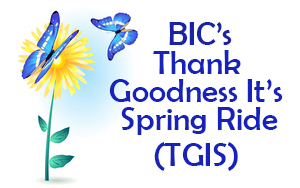 BIC is known locally and regionally for our cycling advocacy and our wide schedule of activities and events. We plan rides several days of the week, catering to beginners as well as intermediate and advanced riders. Our rides include trail riding, road bicycling, and regional touring. We work closely with the Iowa Bicycle Coalition, the Iowa City Bike Library and county and city officials for cycling advocacy. 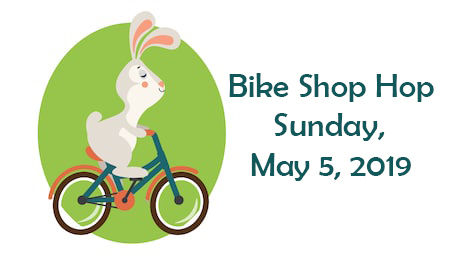 BIC is a member of Adventure Cycling Association, League of American Bicyclists, and Think Bicycles of Johnson County.